"It’s all about the ride—it always has been. At Terrene, we put riding at the center of the experience and understand what matters most—be it an afternoon on your favorite stretch of singletrack, a long day on an unending dirt road, or a worldwide tour. 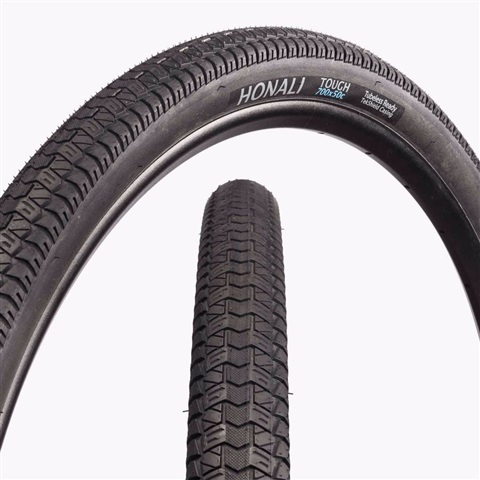 We took what we have learned through decades in the bicycle industry to bring you tires that are designed to ride how you do. 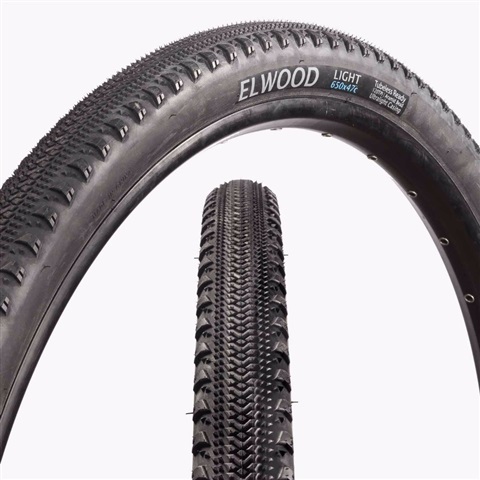 From the very beginning of the process until the tread hits the dirt, we bring together our experience in product development and a passion for riding to create tires that are ready to ride for people that live to."